Members of the History team at Bishop Grosseteste University (BGU) in Lincoln have been out and about studying pubs over the last few months. Their research will feature in the first volume of the new theme-related series from the Survey of Lincoln project – ‘Pubs in Lincoln: A History’. Dr Claire Hubbard-Hall and Dr Hazel Kent have written about ‘Pubs in Wartime Lincoln’, while Dr Andrew Jackson discusses the city’s ‘Council Estate Pubs’. 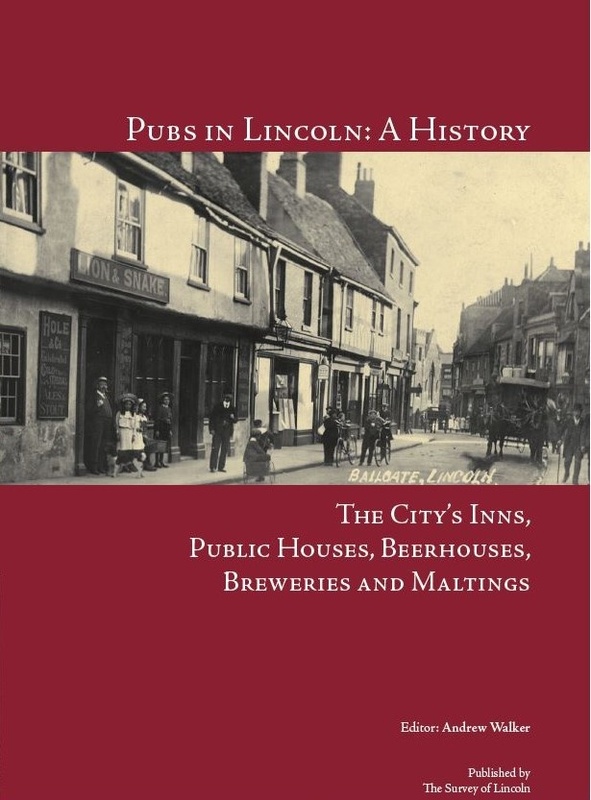 “The book traces the long history of the public house in Lincoln, and also charts what has been the rapid and striking disappearance of so many local pubs over the last couple of decades”, said Andrew Jackson, Head of School of Humanities at BGU. Pubs in Lincoln will be available from bookshops from 18 November 2017. Find out more about History at BGU. Staff and students from Bishop Grosseteste University (BGU) in Lincoln raised money for charities at events over the festive period. Last week staff and students at Bishop Grosseteste University (BGU) held a special event to celebrate voting equality for women.